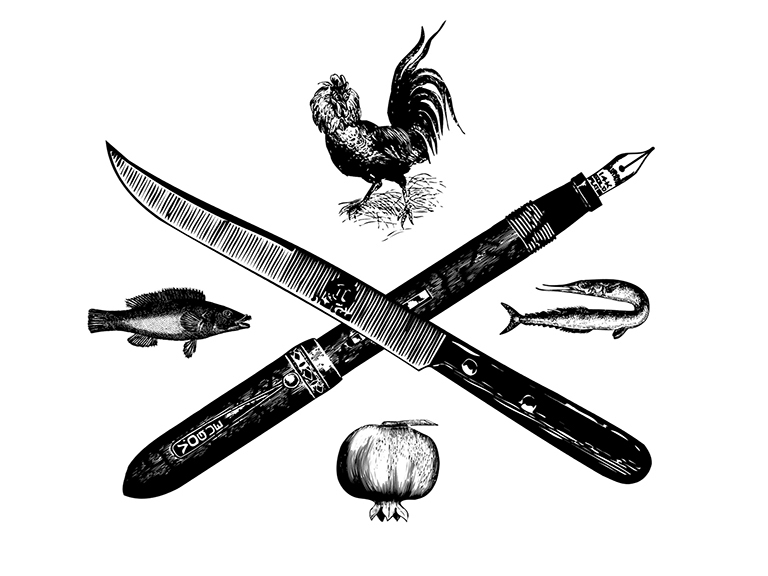 "This new food writing is inherently destabilizing; it deterritorializes in a classically deleuzoguattarian sense, transcending ideas of nationality and culture. In a food blog—or any blog, for that matter—the global nature of the Internet pervades and informs the local act of writing. This engenders new territories of knowledge. The fluid nature of the medium invites collaboration via links to other blogs, and other sorts of spontaneous, lateral connection. The potential audience for every blog post is global a priori. Readers come from every walk of life, and a user’s paths to a blog are as unique as the user herself."